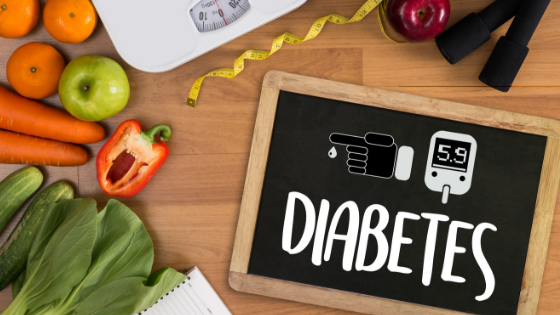 Having diabetes certainly changes the way people view their health and overall lifestyle, as the condition often means eating better and exercising regularly. Yet it’s not just your blood sugar that diabetes affects, as it can play a huge role in the development of a variety of eye issues. Termed diabetic eye disease, individuals can develop one of severalproblems with their vision simplybecausethey have diabetes. Let’s learn a bit more about what can occur and how you can actively help to protect your eyesight for years to come. Diabetes can impact the health of your retina, macula, optic nerve, and lens and typically manifests itself in one of two ways: diabetic retinopathy and diabetic macular edema. Neither of these conditions iscompletely curable, although they can be managed with regular treatment and early detection. Diabetic retinopathy occurs when uncontrolled blood sugar levels affect the blood vessels in the eyes and can cause leakage and blurred vision. The disease typically progresses through four distinct stages and can be triggered by both type 1 and type 2 diabetes as well as gestational diabetes. Also called DME, diabetic macular edema is one of the more common conditions that relate to vision loss in diabetics. With this issue, fluid builds up in the macula and can distort one’s ability to see. DME can occur during any stage of diabetic eye disease but oftentimesmanifests in the later portions of the condition. Similar to the condition included in its namesake, diabetic eye disease cannot be completely cured, although through various types of procedures can be managed to ensure a lifetime of functional vision. One such option is called anti-VEGF injection therapy which helps to reduce blood vessel leakage and can help to manage diabetic retinopathy. DME’s impact can be lessened by undergoing focal/grid macular laser surgery and this is often done in conjunction with anti-VEGF injection therapy. Still, others choose to use corticosteroids or other pharmaceuticals to help reduce the effects of diabetic eye disease. Keep in mind that you should partner closely with your ophthalmologist to determine the best course of treatment and that while some of these options may work to dramatically reduce your symptoms, just like diabetes, the disease will never completely go away. First and foremost, individuals with diabetes are typically more aware of certain changes to their well-being than others, as their basic health and wellness depends on being in tune with their bodies. However, it’s helpful to be extra aware of changes to your vision including an increase in blurriness or floaters. Your ophthalmologist can screen you for diabetic eye disease and the earlier it is detected, the better chance you have in managing this condition. Unfortunately, the issue cannot really be prevented except for the careful control of one’s blood sugar, so making sure you visit your eye care provider regularly is of paramount importance. If you do find that you develop diabetic eye disease, it gives you an even stronger incentive to monitor your diabetes and make sure you’re adhering to a healthy diet and getting enough exercise. Remember, diabetic eye disease does not equate to a life of terrible vision - be sure to contact Carolinas Centers for Sight, P.C’ for regular check-ups and to keep your eyesight strong! Carolinas Centers for Sight, P.C. 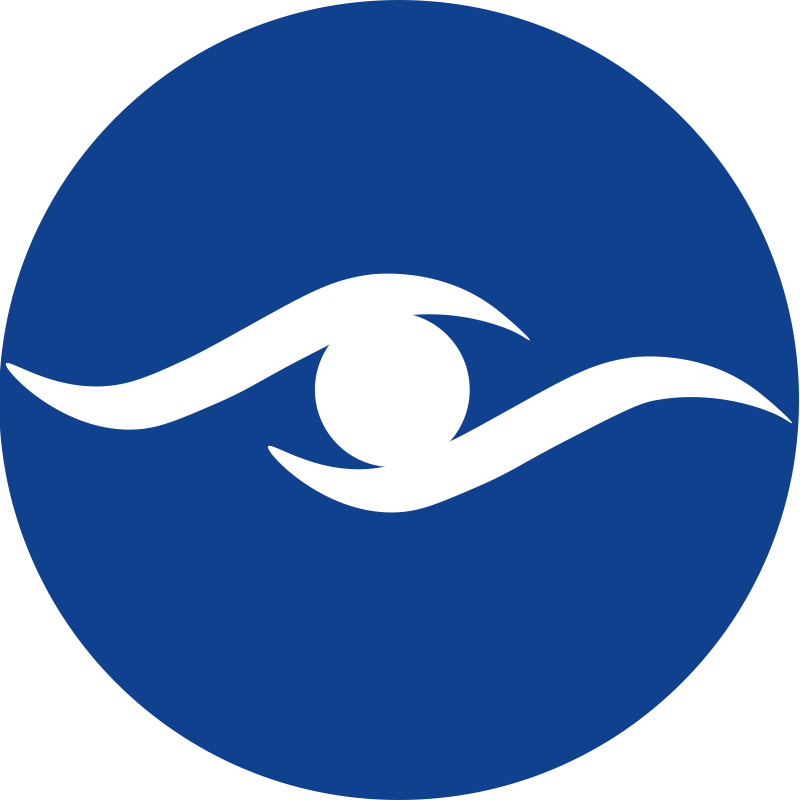 (CCFS) and its team of highly skilled, board certified ophthalmologists have provided advanced medical/surgical eye care to North and South Carolina residents since 1989. Over the years, our services have greatly expanded. Our goal has remained constant: to enhance our patients’ everyday lives through improved vision.